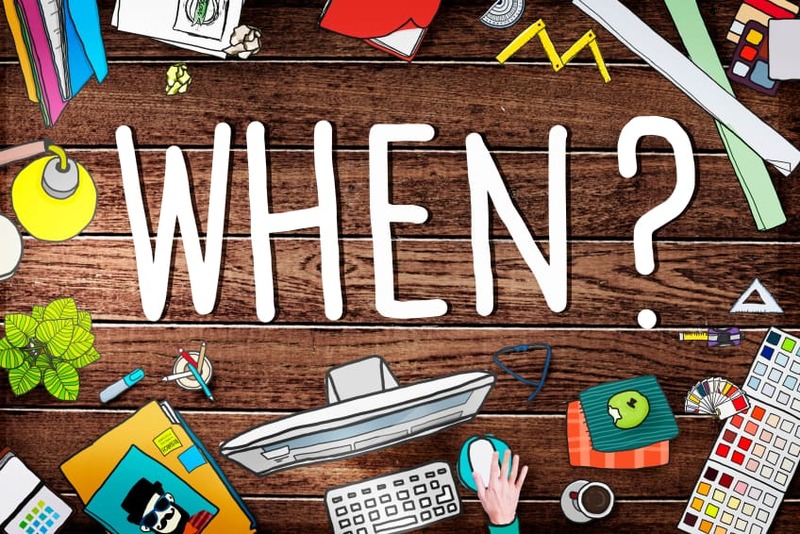 One of the most frequently asked questions we’re asked at Avaza is if there is a way to track time from elsewhere in the app besides the Timesheets module, or if timesheet entries can be created from within tasks themselves. 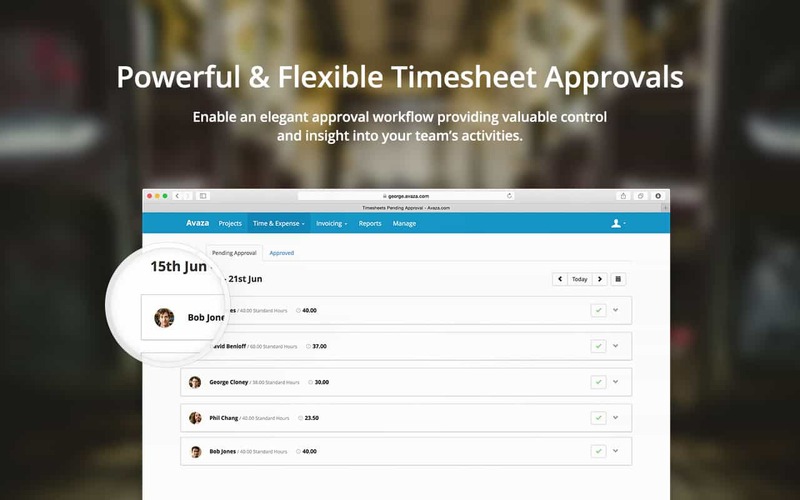 Today we’re announcing our new Global Timesheet functionality, and Timesheet Entry on Tasks, that allows you to do this and much more. 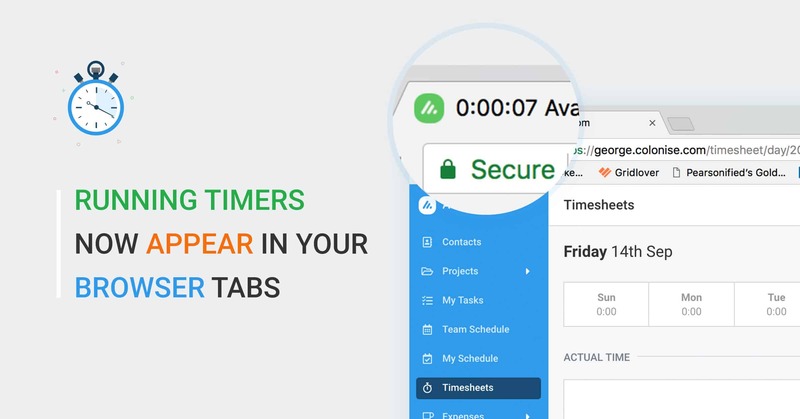 Start and Stop timers from anywhere in Avaza with our new Global Time Tracker button in the main menu. 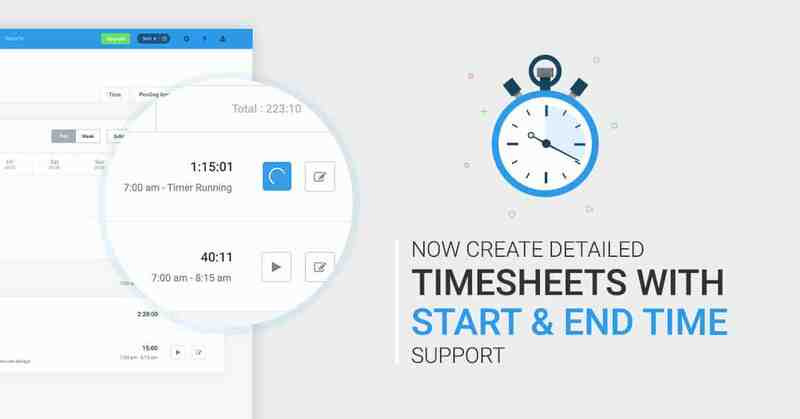 New Time Estimate icon allows you to quickly access timesheets details for a particular task, and track how far along you are towards its completion. We’ve added a cool need way to see how much time you’ve tracked against Tasks in your Avaza Projects. You can now easily view task estimates, actual duration and remaining hours left on your tasks so you can easily analyze your project’s progress at a glance.